Genzebe Dibaba has been named sportswoman of the year at the Laureus World Sports Awards in Shanghai. 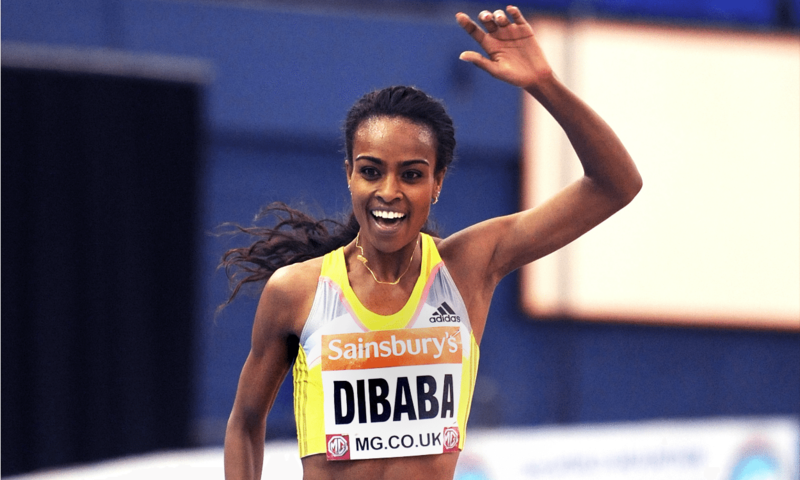 Ethiopia’s world indoor 3000m champion, who won the world indoor 1500m title two years before that, set three world indoor records in just 15 days over 1500m, 2 miles and 3000m in February 2014. She went on to win the 3000m title at the IAAF Continental Cup in Marrakech and ended the season with world-leading times over 5000m and 2000m. Tatyana McFadden was another award winner from the world of athletics – the wheelchair racer being named the Laureus World sportsperson of the year with a disability after a year which saw the American athlete win the Boston, Chicago, London and New York marathons. 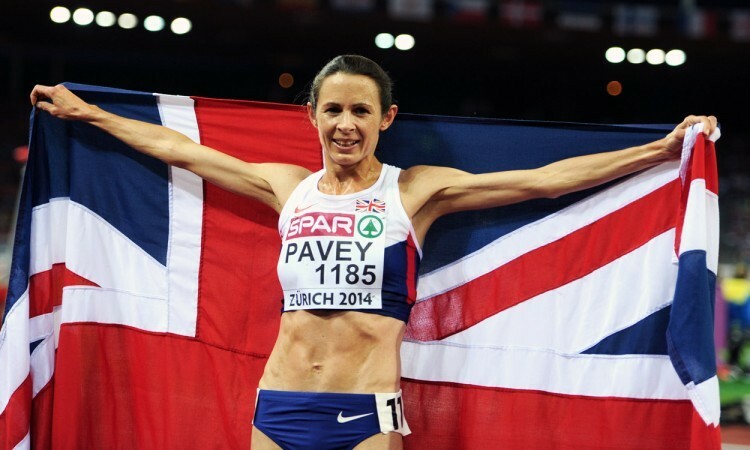 Britain’s European 10,000m champion Jo Pavey had been among the nominees in the comeback of the year category after winning her 10,000m gold in Zurich just ten months after giving birth to her second child. The winner of the comeback award was South Africa’s Schalk Burger who returned to the Springboks rugby team after recovering from life-threatening meningitis. New Zealand’s shot put star Valerie Adams had also been nominated along with Dibaba in the sportswoman of the year category, while France’s pole vault world record-holder Renaud Lavillenie had been among those up for the sportsman of the year award which eventually went to Serbian tennis star Novak Djokovic. The winners of these awards are chosen by the Laureus World Sports Academy, a sports jury made up of 50 of the greatest living sportsmen and sportswomen. The globally-televised awards ceremony was hosted by British actor Benedict Cumberbatch.